The attorneys and staff at Southern Capital Title Company, LLC, provide excellent service for the entire spectrum of real estate needs: residential closings; commercial closings; REO/default services; relocation closings; and builder services. We combine a dynamic culture of teamwork and family values with cutting-edge technology and streamlined operational systems. We guarantee a friendly, efficient experience. With offices in MS and Georgia, Southern Capital Title Company, LLC is committed to continually growing with our clients to serve them better. We look forward to the opportunity to work with you. Whether it is your first home or your third, you want your closing to be smooth and efficient, with no unpleasant surprises. Southern Capital Title developed its portfolio of residential services to meet all of the prospective homeowner’s title requirements, including title insurance and all necessary underwriting support. The commercial real estate marketplace becomes more complicated each year, and the local market is no exception. Successful commercial transactions require the highest levels of expertise and regional knowledge to ensure every detail has been addressed. Southern Capital Title is a prime contractor delivering services for state and federal agencies. We also provide acquisition consulting for projects involving federal- and state-owned land. We have a history of successfully managing compliance, deadlines, and project amendments. 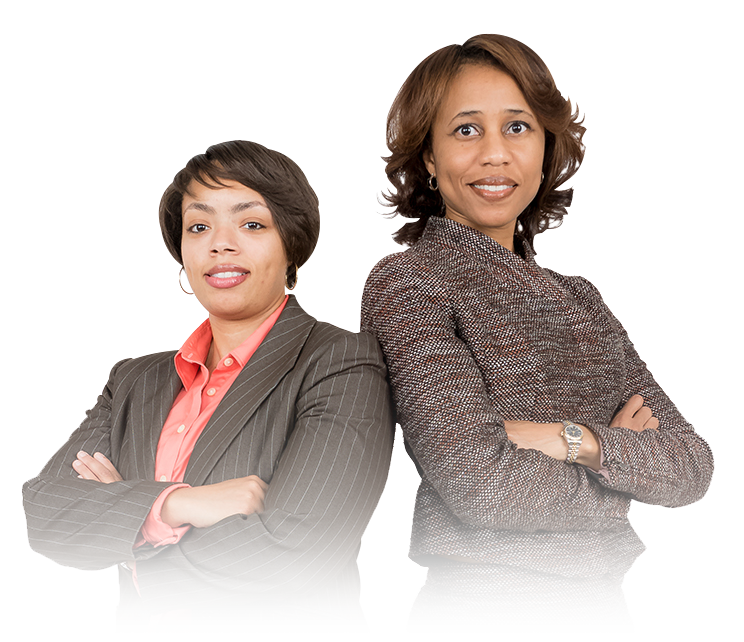 Southern Capital Title is a Minority, Woman Owned Small Business and a MS Certified DBE. SCTC is an authorized HUD Buyer Select Closing Agent. We offer thorough knowledge of the HUD buying process from beginning to end. SCTC is a member of the Mississippi Bar Association. Members of the Georgia Bar. We are title agents for the Old Republic Title insurance underwriter. Members of the Women for Progress organization chartered in 1978 as a non-profit, non-partisan community improvement — action-oriented, influential, and talented individuals. Members of the Security Title Guarantee Corporation of Baltimore. SCTC appreciates and truly values its professional associations in the business and real estate community throughout the country. SCTC reserves the right to decline representation when a case might create a conflict of interest with existing business relationships. Referrals of clients from SCTC affiliated businesses, real estate agents, lenders, and builders are important. The individual who expects to be the actual client should contact the General Litigation Division directly so that the potential matter can be reviewed by a litigation attorney on its merits as well as the potential for conflicts if the case becomes adversarial. In the initial conference, the litigation attorney will clarify his or her role, provide an estimate of time and costs, and discuss possible outcomes as well as an assessment of the client’s expectations. Elizabeth Carr was a great representative. She explained everything that I needed to know and was very professional. Not a dull moment and I enjoyed the closing! Our experience with the company was excellent and was handled professionally & thoroughly. We couldn’t have been more pleased. First impressions are lasting. Ms Blackmon has a warm and welcoming spirit which set the tone for my business transactions. Professional, caring, consistent and great managing time!